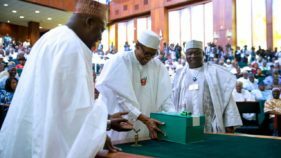 According to him, the 2018 budget is one of the matters that was agreed between the Legislature and the Executive at the assent session by the Acting President Yemi Osinbajo. 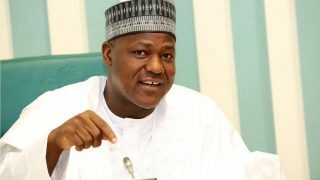 Acting President Yemi Osinbajo would assent to this yearís Appropriations Bill into law next week, Speaker of the House of Representatives, Yakubu Dogara, has said. 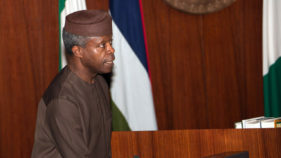 Acting President, Prof. Yemi Osinbajo, said the executive would continue to engage the legislature in line with democratic principles to ensure that Nigerians enjoyed dividends of democracy. 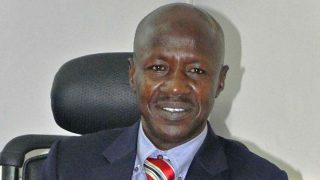 The Presidency has, however, confirmed that it would engage the leadership of the National Assembly in some discussions to sort out whatever grey areas exist, even though it denied any plot to reject the document. 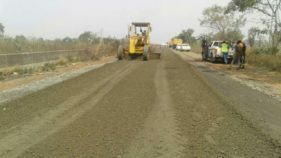 The Federal Executive Council (FEC) has approved road and aviation projects totalling N55.7 billion. 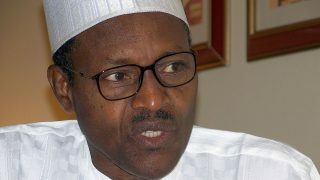 The Senior Special Assistant to the President on National Assembly Matters (Senate) Ita Enang, on Wednesday, said President Muhammadu Buhari has assented to over 30 bills in a year and six months. 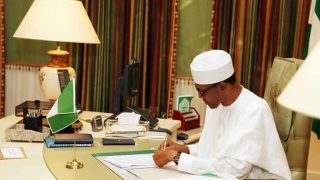 President Muhammadu Buhari has assented to eight Bills passed and transmitted to him by the National Assembly. Also signed by the President were: The Agricultural and Rural Management ‎Training Institute Amendment Act‎ 2016; Bee Import Control and Management Amendment Act‎ 2016, and Water Resources Amendment Act‎ 2016‎. 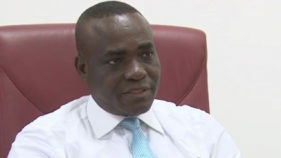 Senior Special Assistant to the President on National Assembly Matters (Senate), Senator Ita Enang, said he was not a witness in the ongoing forgery case against some members of the Senate.